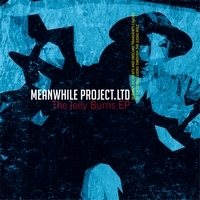 Available now: a remix EP by Meanwhileproject.ltd. With the release of their first album TODAY IS SUNDAY on WM Recordings in 2008 meanwhileproject.ltd started as a two-man project, founded in a little home studio in Cologne. 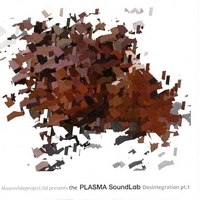 Five years and a couple of releases later we are happy to present "The Plasma SoundLab - Desintegration pt. 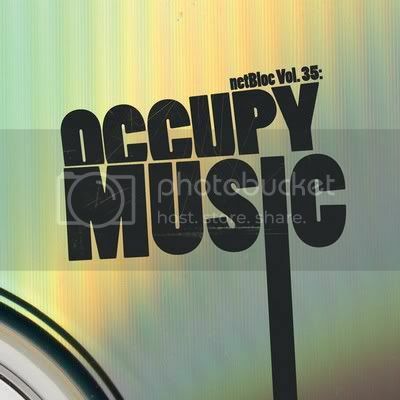 1", available for your listening and downloading pleasure here.